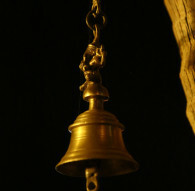 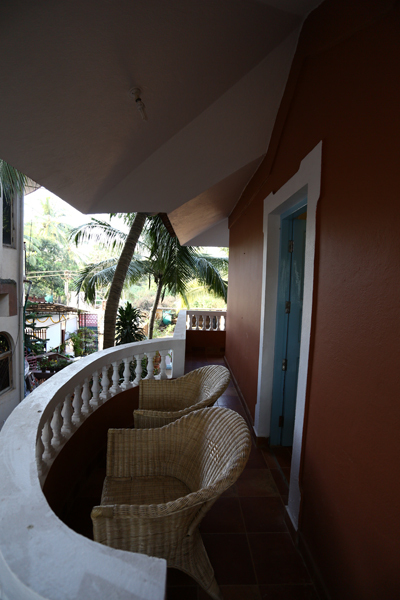 Every year, Goa attracts thousands of tourists from both India and abroad. 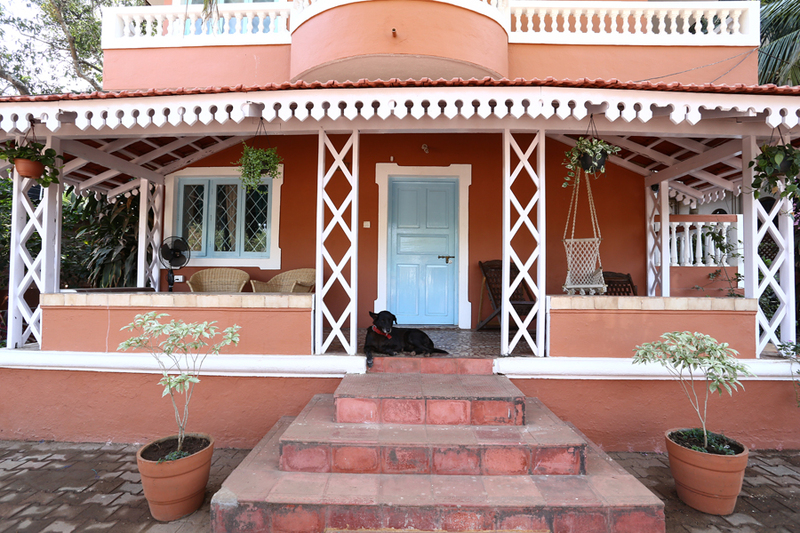 Chief among the attraction spots is Calangute, the largest beach in North Goa. 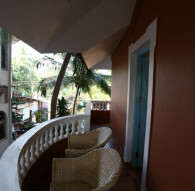 If you are planning on a trip to Goa, this is a must visit on your list. 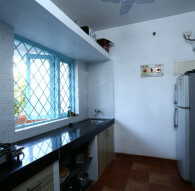 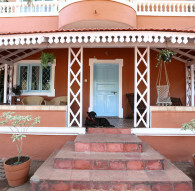 You can choose to stay in villas for rent in Calangute, Goa. 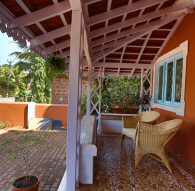 With a number of sporting activities like parasailing and skiing, Calangute is a place that adventure seekers would love to take a holiday in. 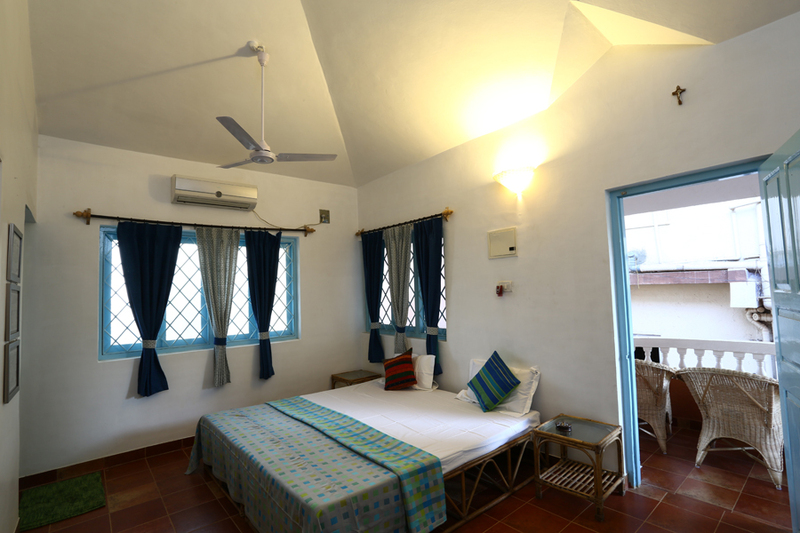 You have to book the places you would be staying at in advance, and Joshua Beach House is one such place that should be at the top of your list. 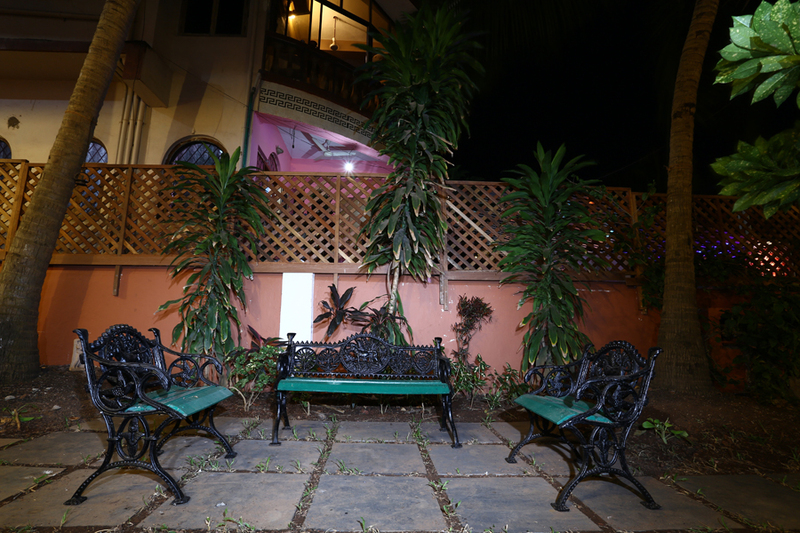 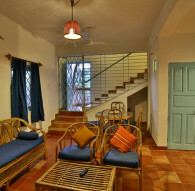 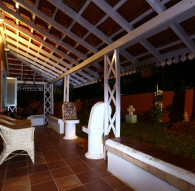 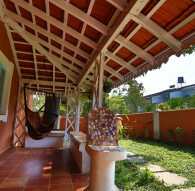 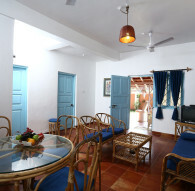 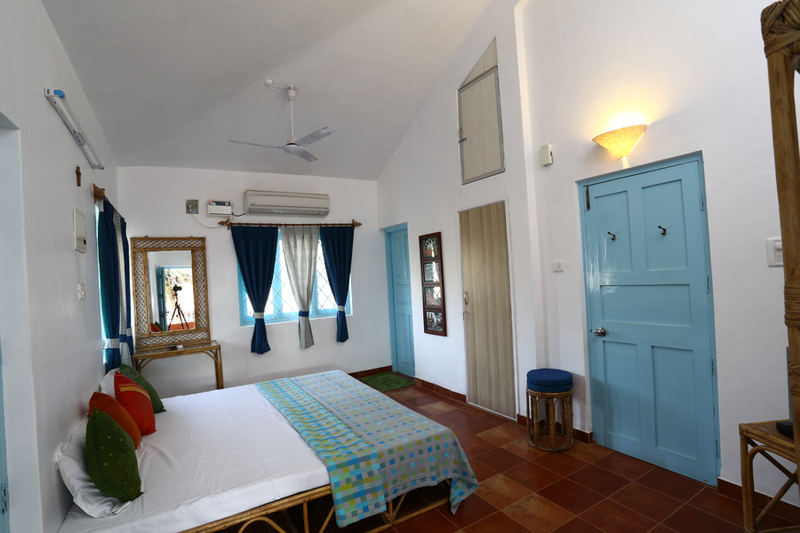 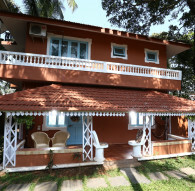 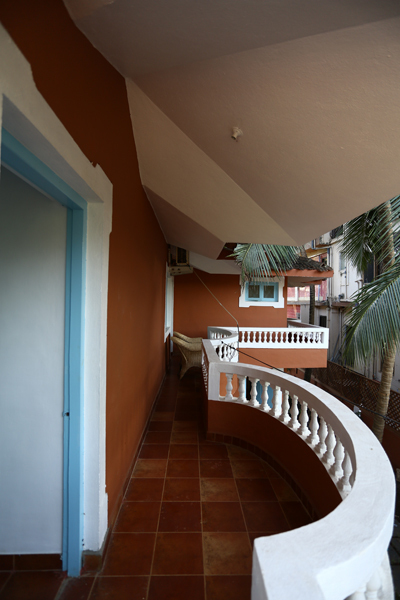 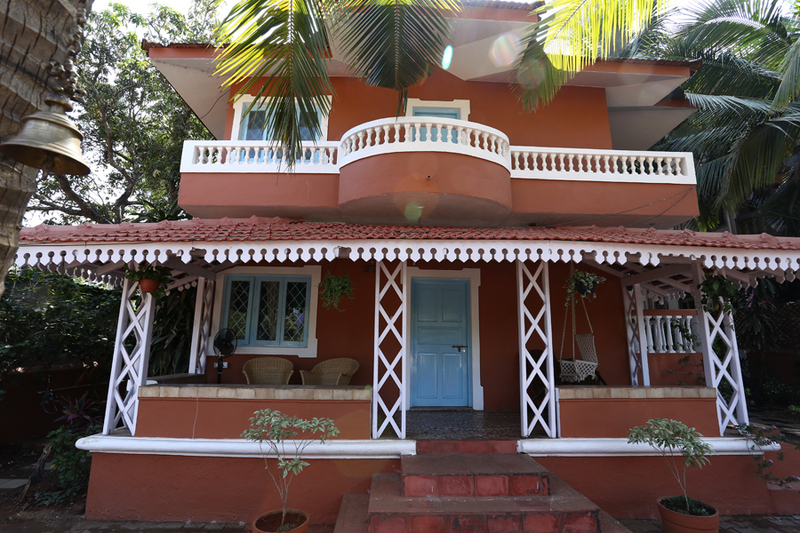 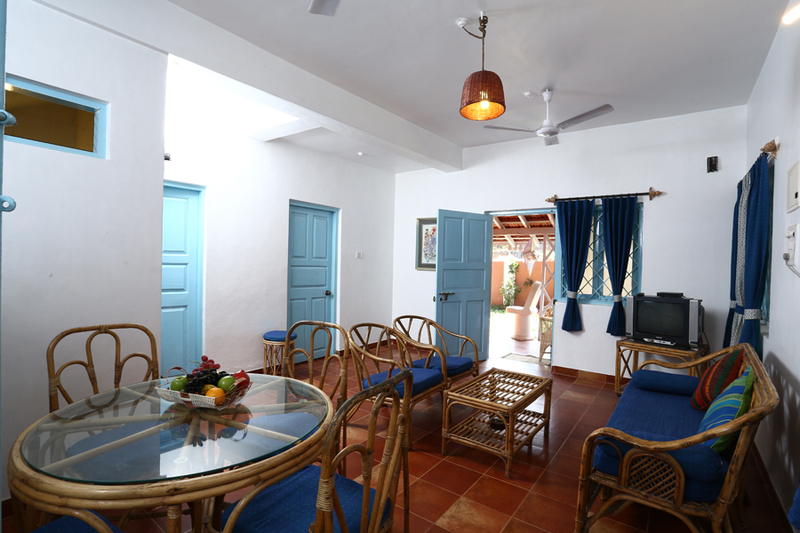 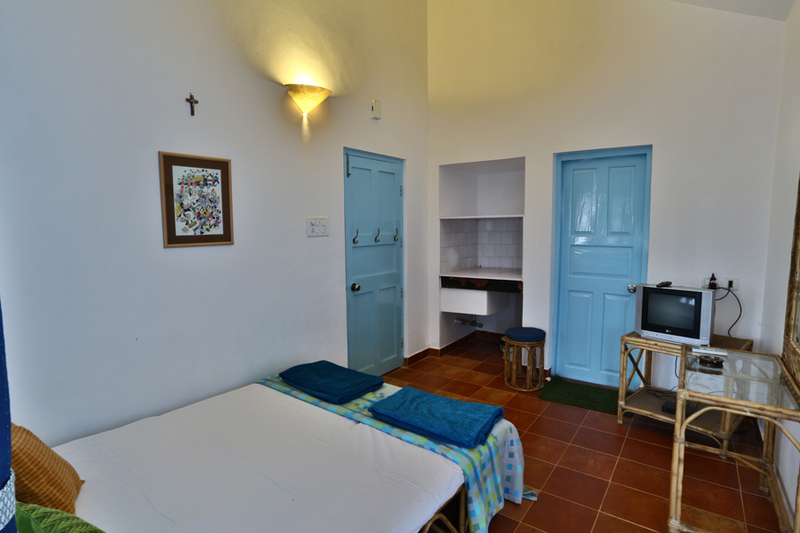 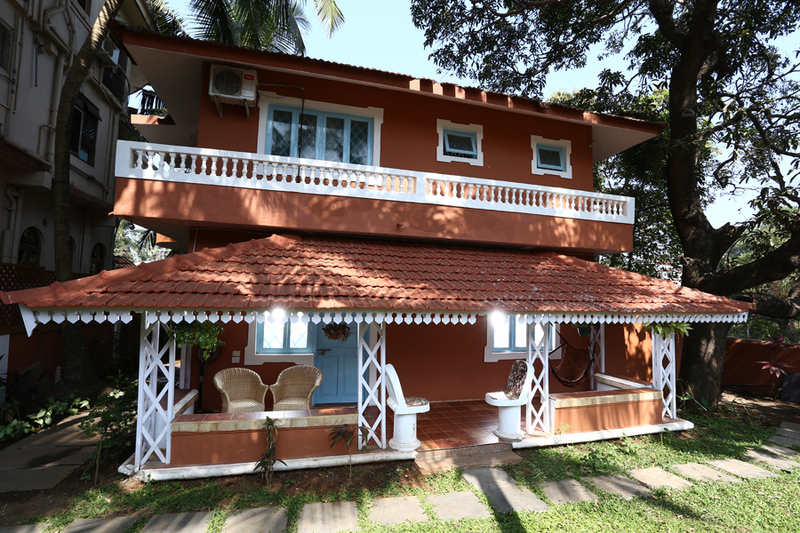 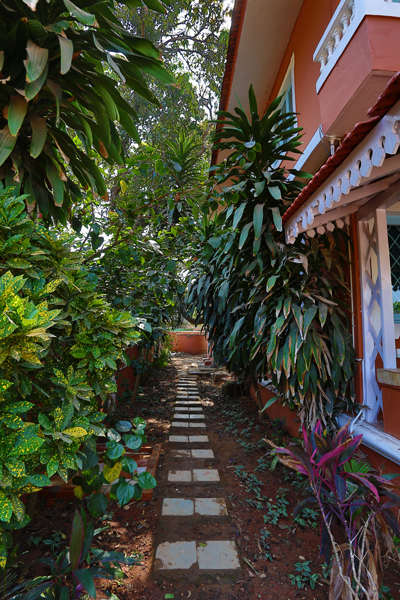 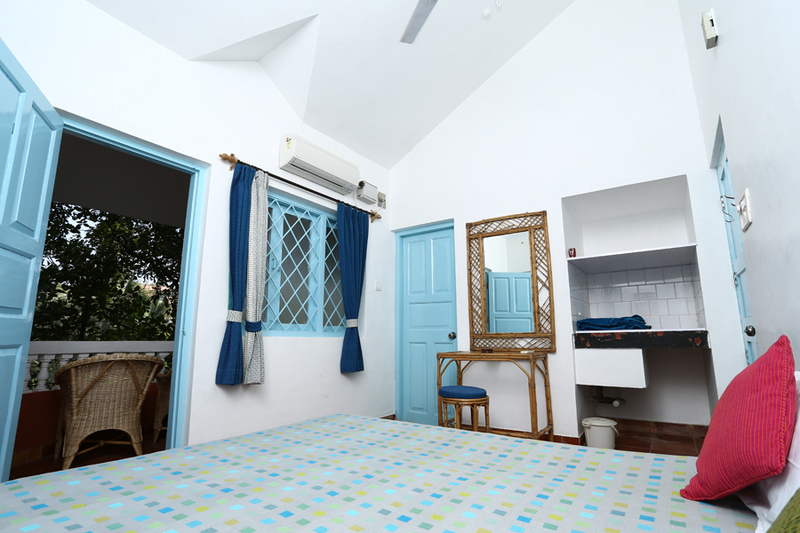 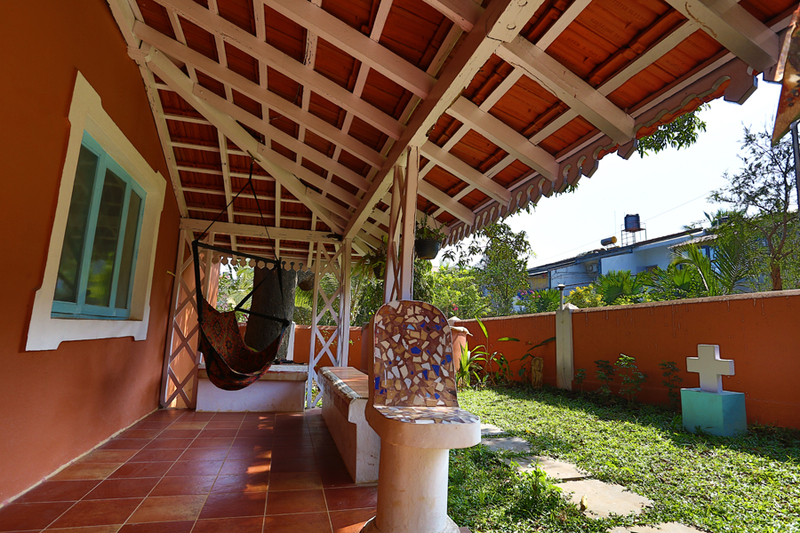 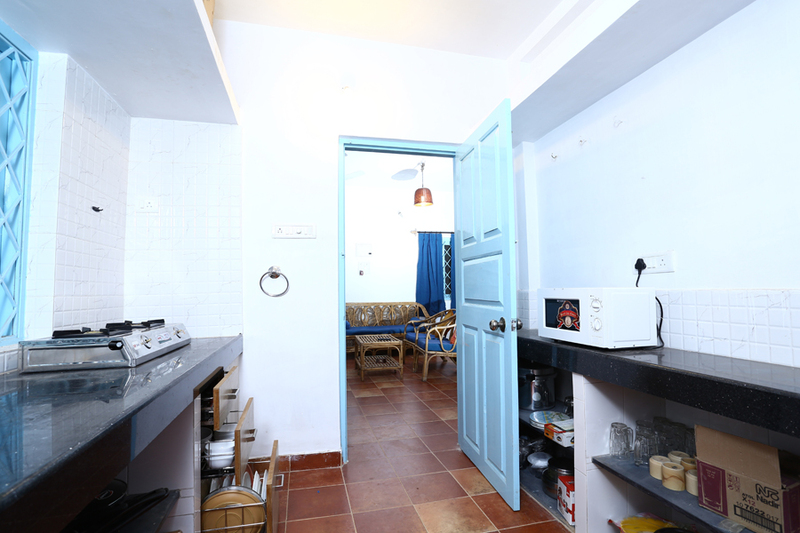 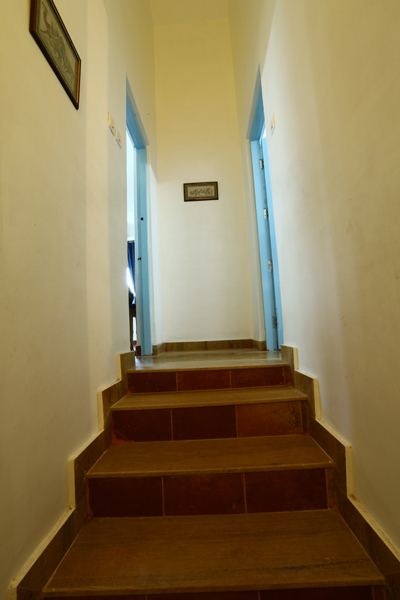 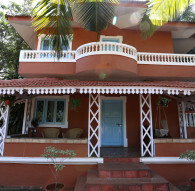 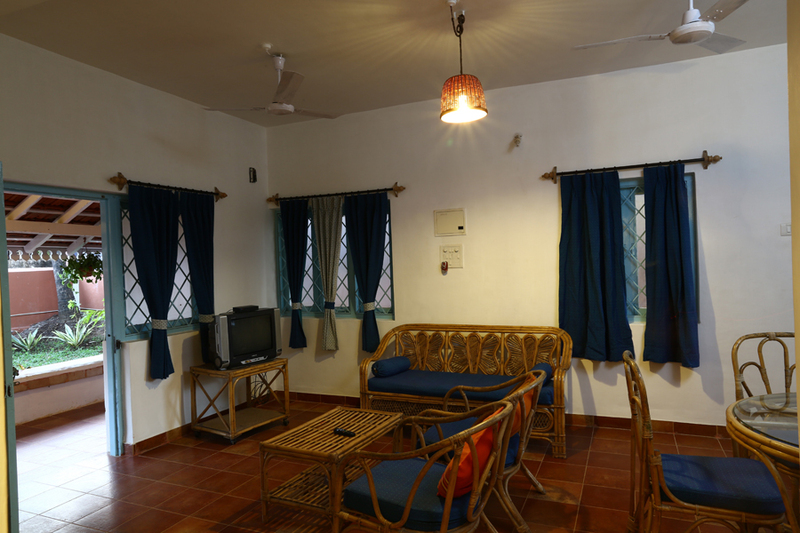 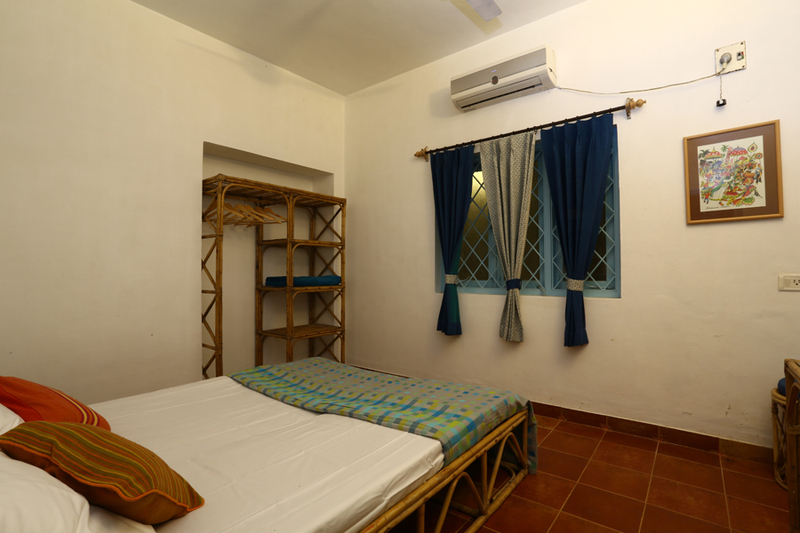 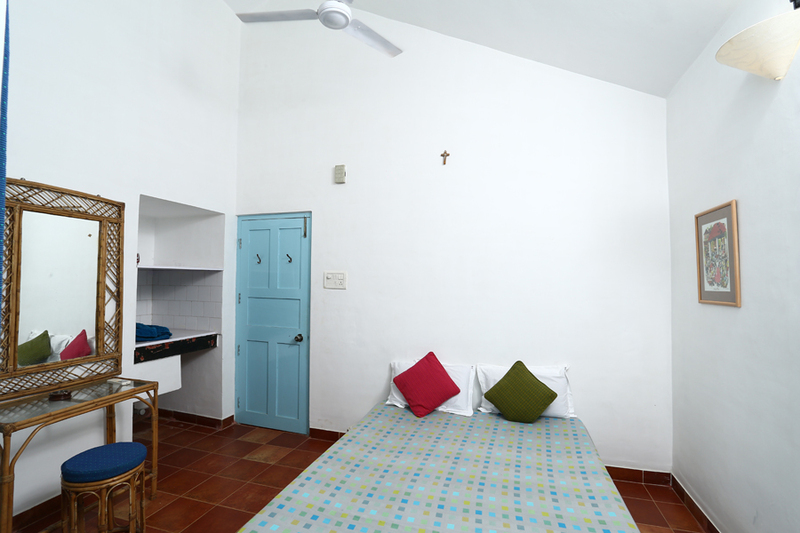 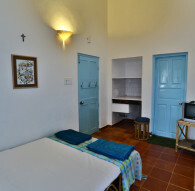 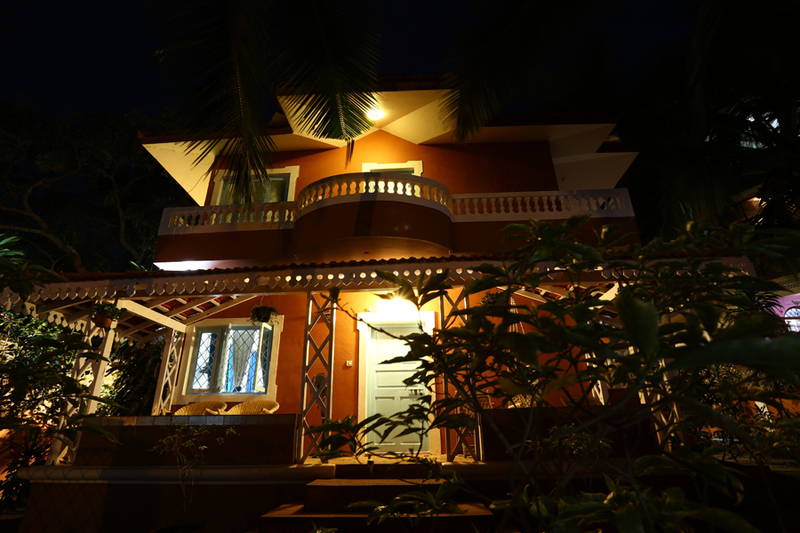 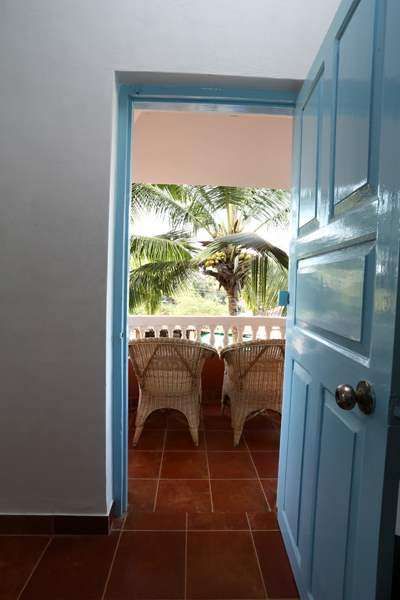 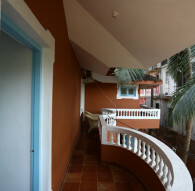 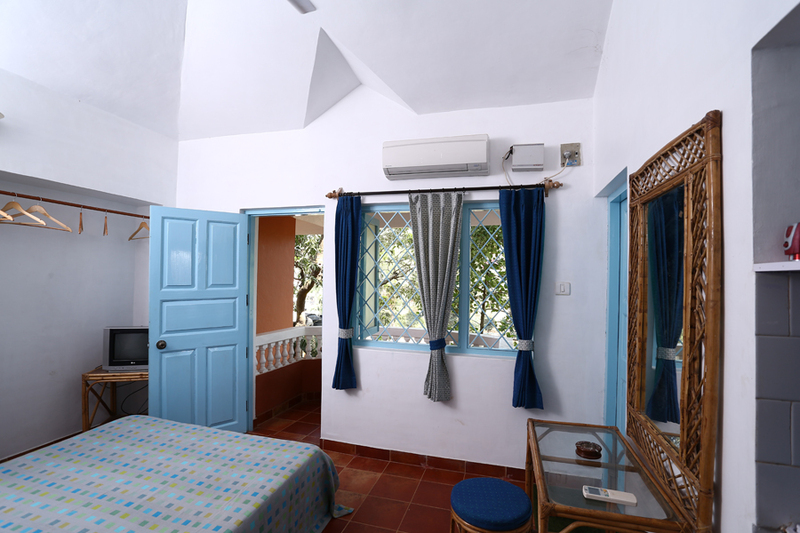 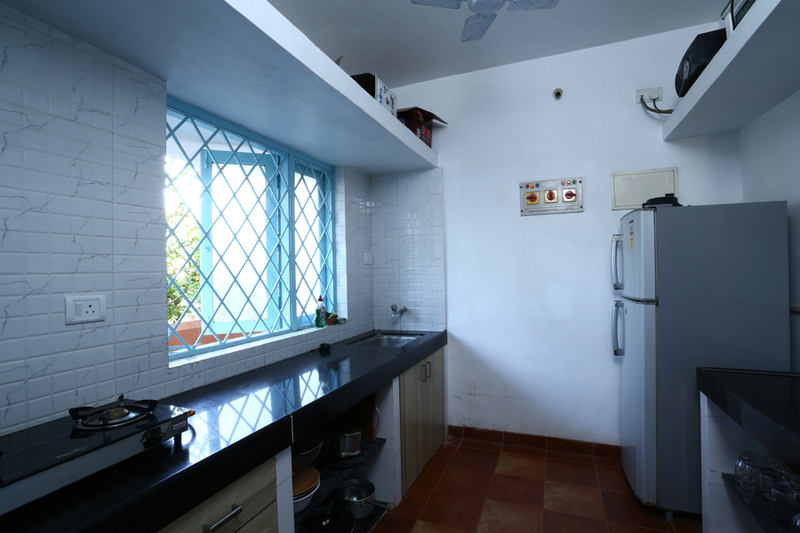 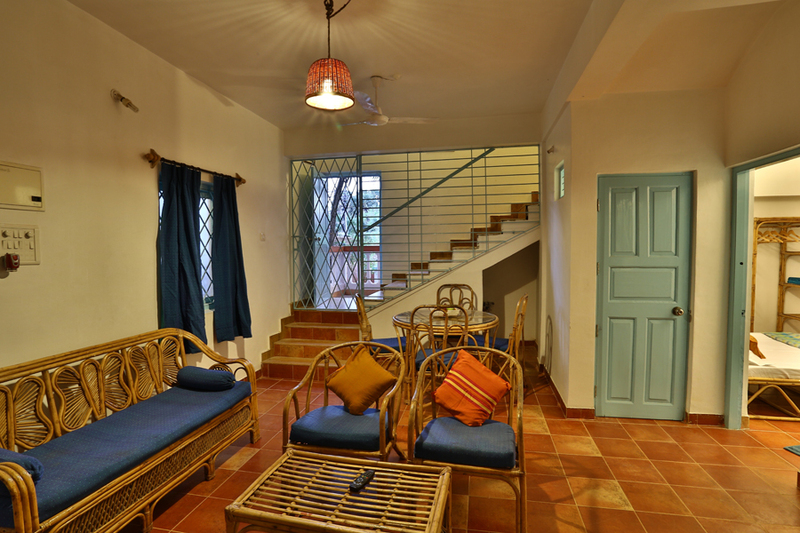 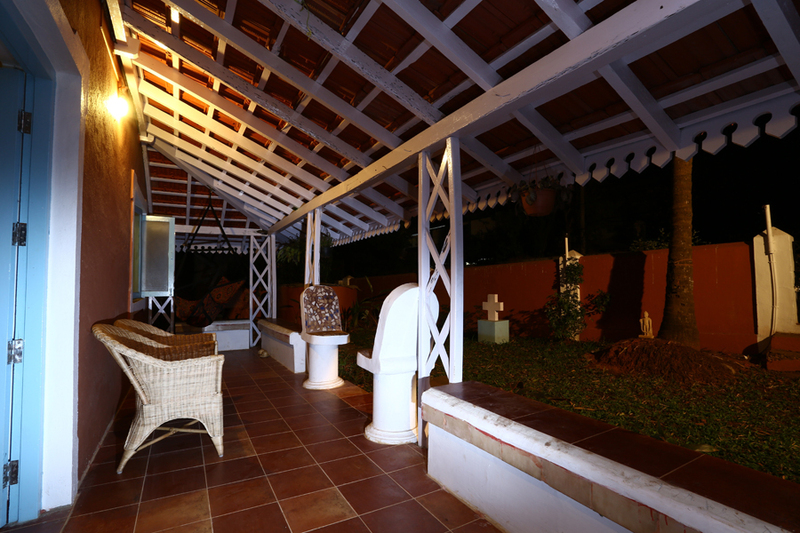 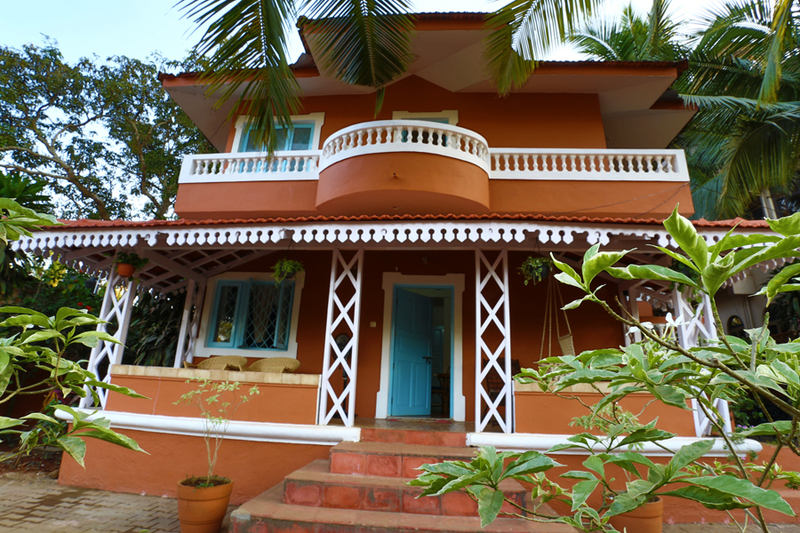 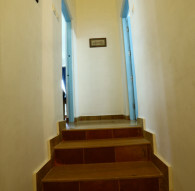 This is one the best budget villas that you can find in Calangute, North Goa. 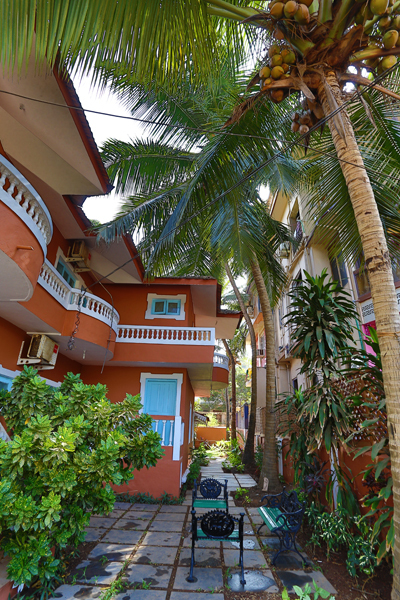 Calangute beach is Goa’s flagship beach and known as the ‘Queen of Beaches’. 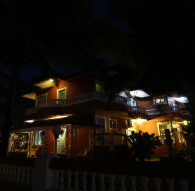 It is the most commercialized beach in Goa. 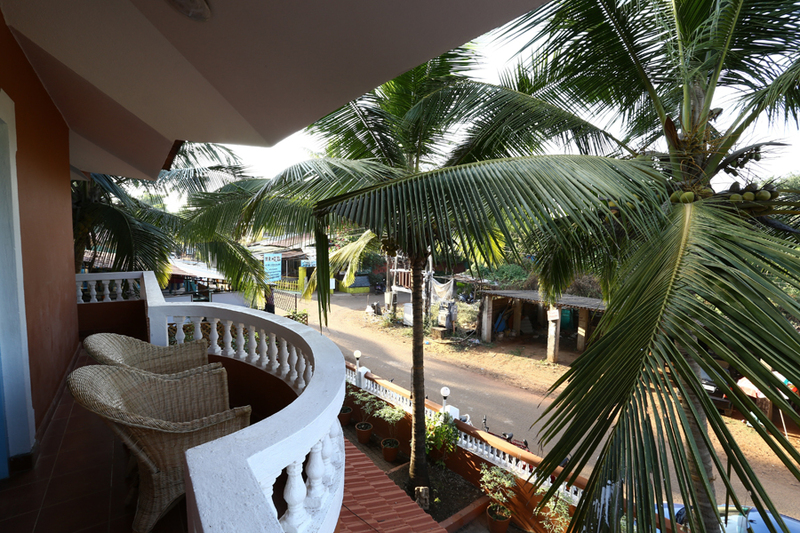 Because of this extreme popularity, Calangute beach attracts tourists from all over the world. 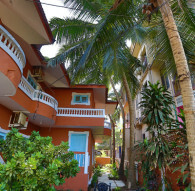 The beach remains crowded all year around. 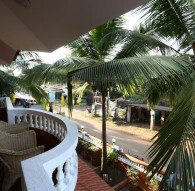 Calangute beach is lined with shacks and some of the clubs open up onto the beach. 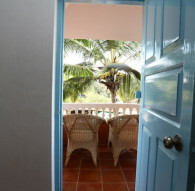 Shows are also held on the beach which includes rock, pop beat shows, open air dances, and fetes. 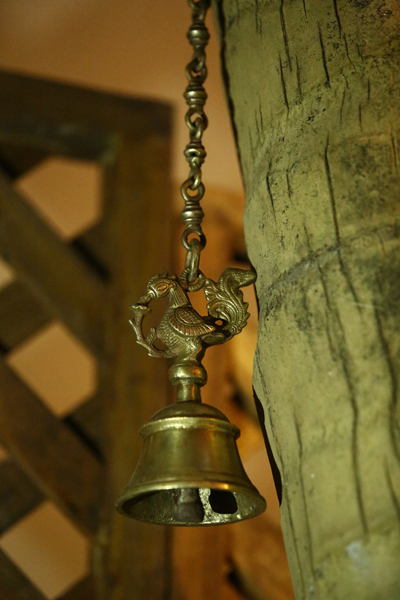 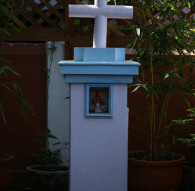 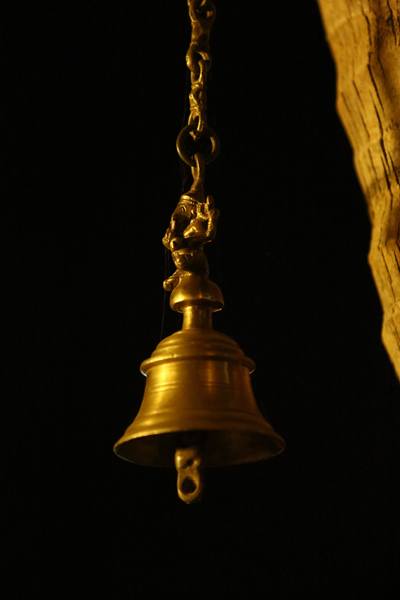 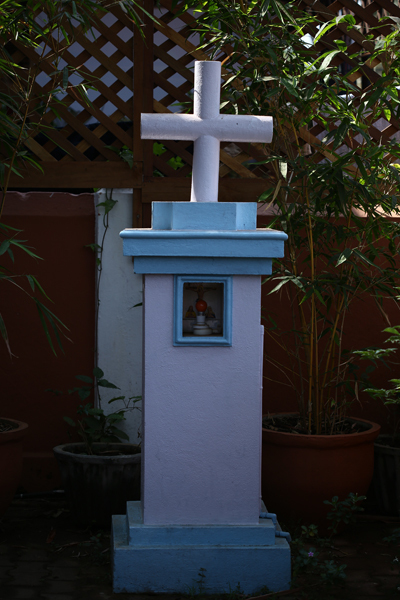 One of the must see sights in Calangute is the Church of St. Alex, built in 1741. 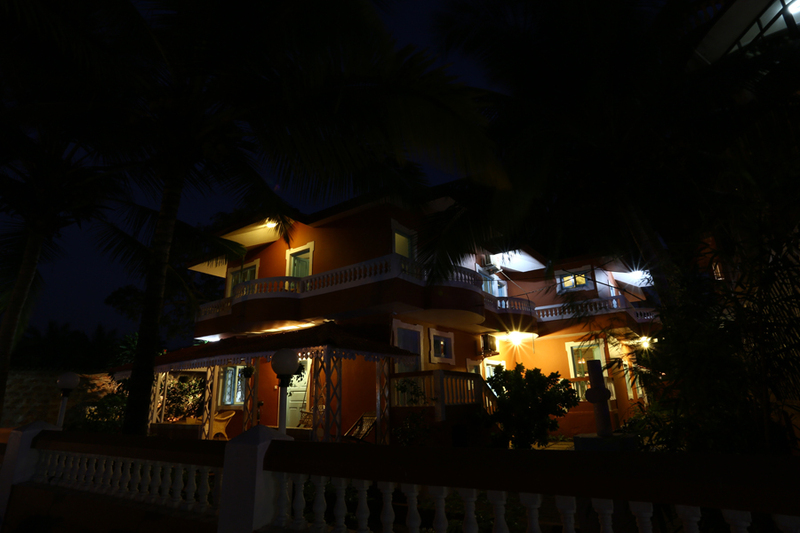 You would also find the cottages near Goa beach, if you would like to stay a little further away from the heart of the party. 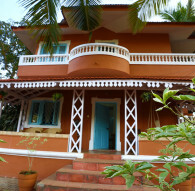 You will find the best bungalow for rent in Goa. 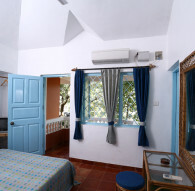 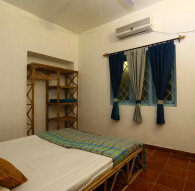 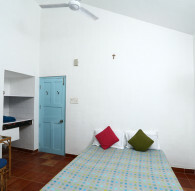 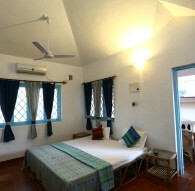 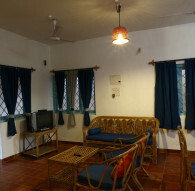 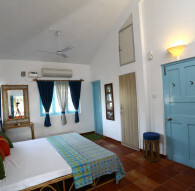 Joshua Beach house offers the best budget villa for rent in Goa. 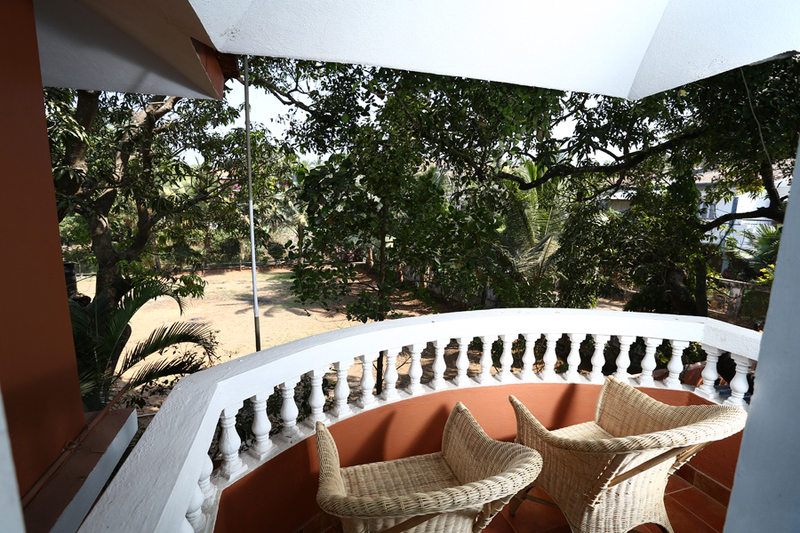 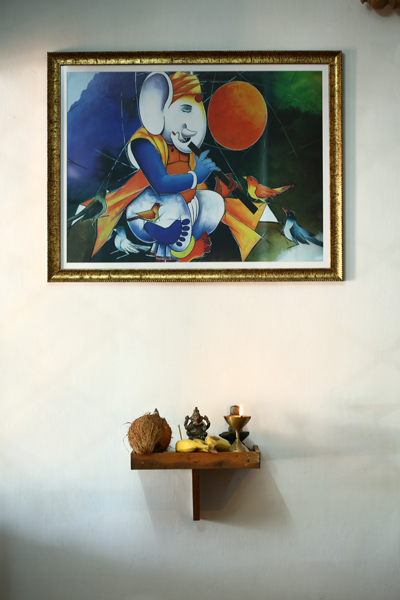 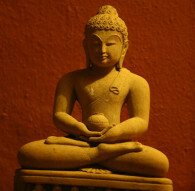 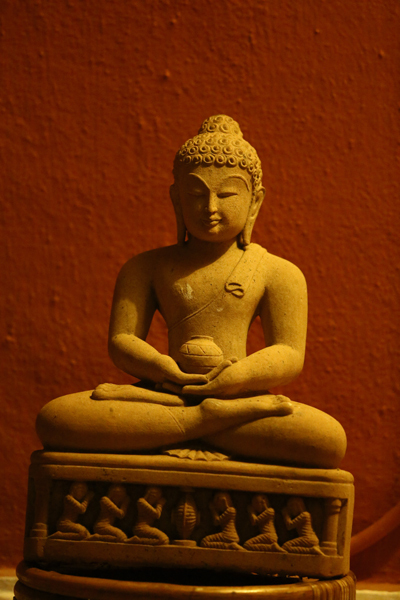 It is located in the happening and sophisticated Calangute. 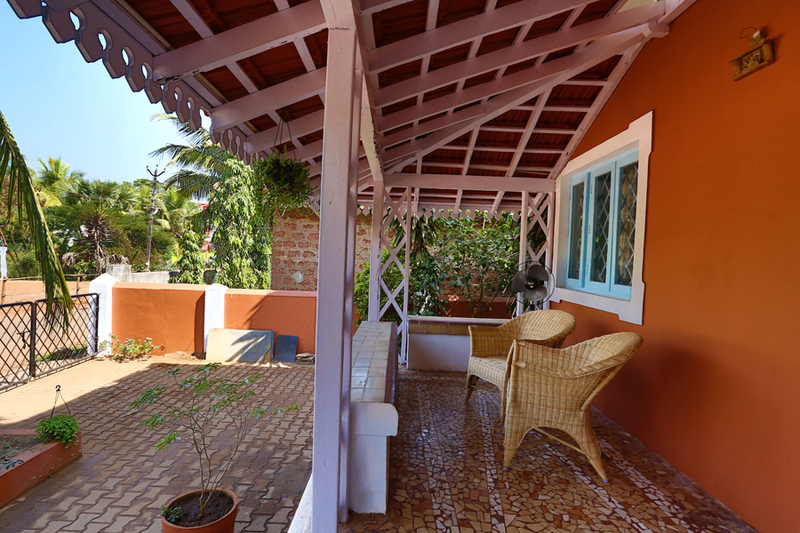 Joshua Beach House is the perfect place to house your family and friends while you are in Calangute– the beach house in Goa for rent. 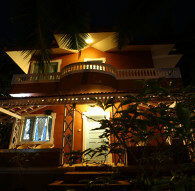 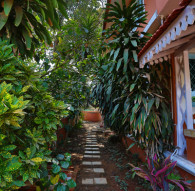 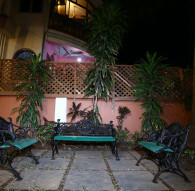 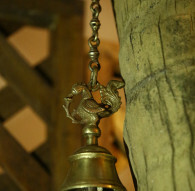 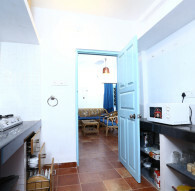 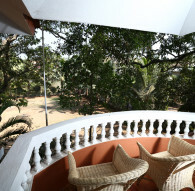 Off Calangute-Baga Road, just 160 metres from the beach shore, with restaurants and shopping a fews minutes walk away. 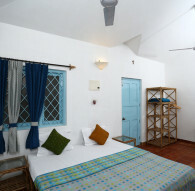 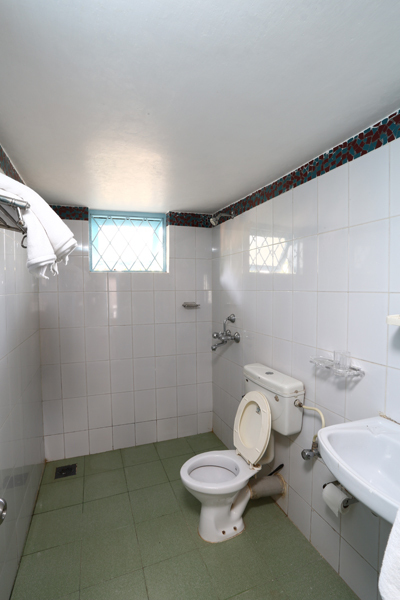 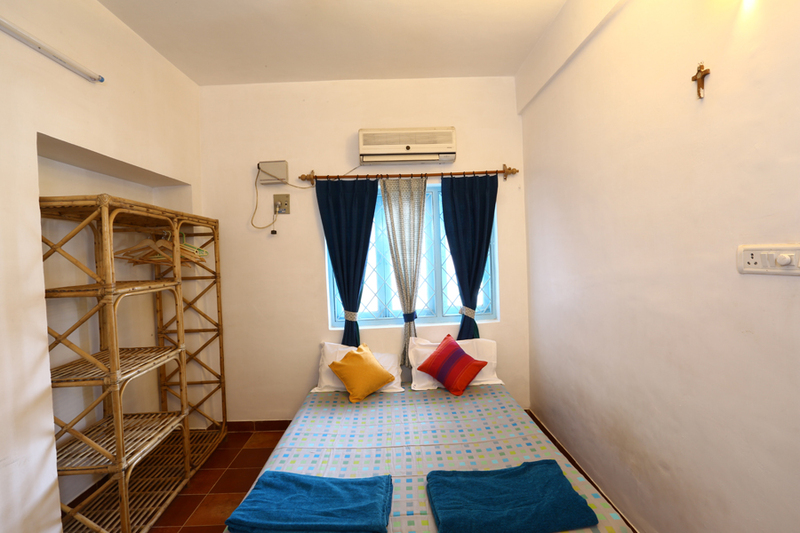 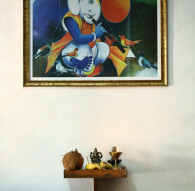 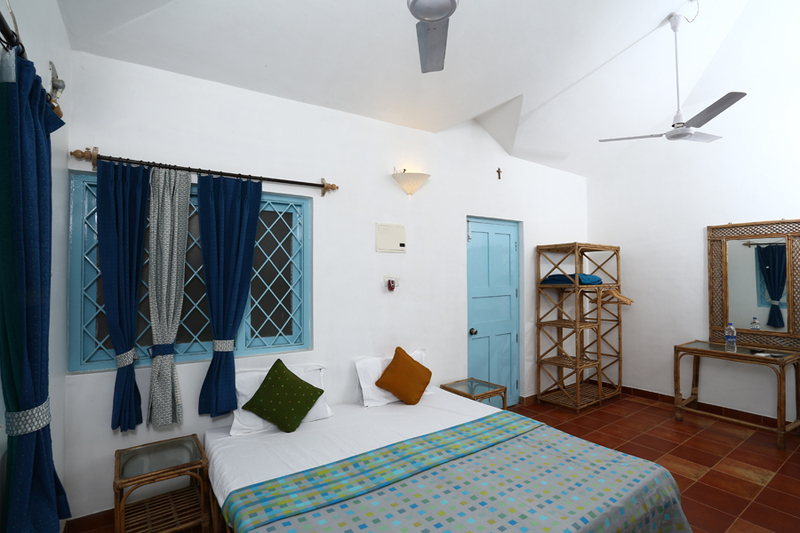 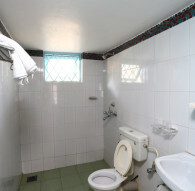 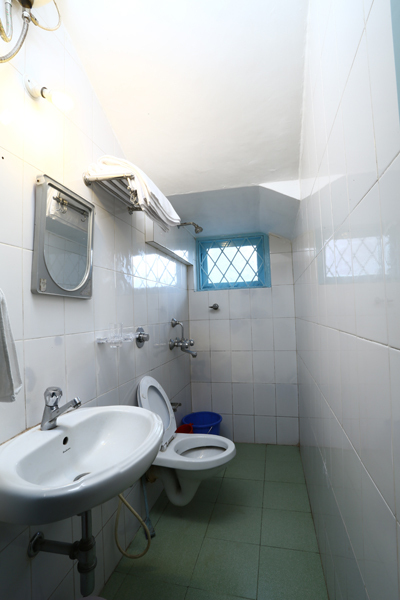 Book from 1 BHK to 6 BHK, with standard rates ranging from INR 3000 (off season) to INR 6000 (peak-season) per night per room.